Upcoming Dancehall Artiste Sah Jam also known as Jamiel Saddler is a lover of the arts, in particular music. A Jamaican by birth, he couldn't escape the island's natural mystic & rhythmic vibes that was breed into him. As he grew up in Coorville Gardens, Glen Goffe & Mountain View Jamaica, he was constantly reminded of the importance music has in a society and in ones life. With street dances to cultral festivals and artiste such as Beenie man, Bounty Killer, Bob Marley, Jimmy Cliff, Buju Banton, Tupac, B.I.G Biggy Smalls this eclectic mix helped to nurture his intrinsic love and passion for music. 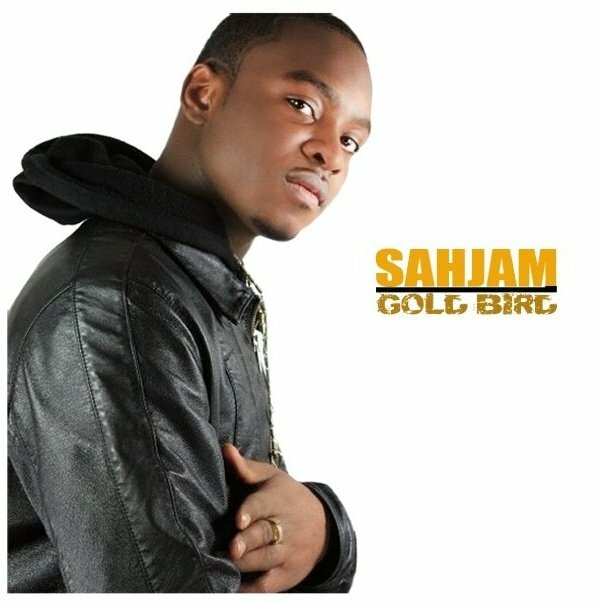 Establishing his own Label GOLD BIRD he has also been recording with SmokeShop Records based in Toronto Canada. As he embarks on his musical journey, he seeks to achieve longevity & success in the music industry.